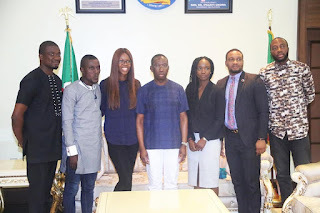 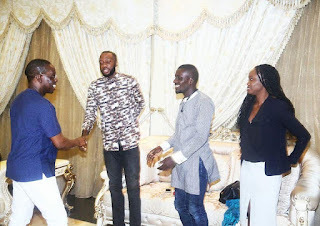 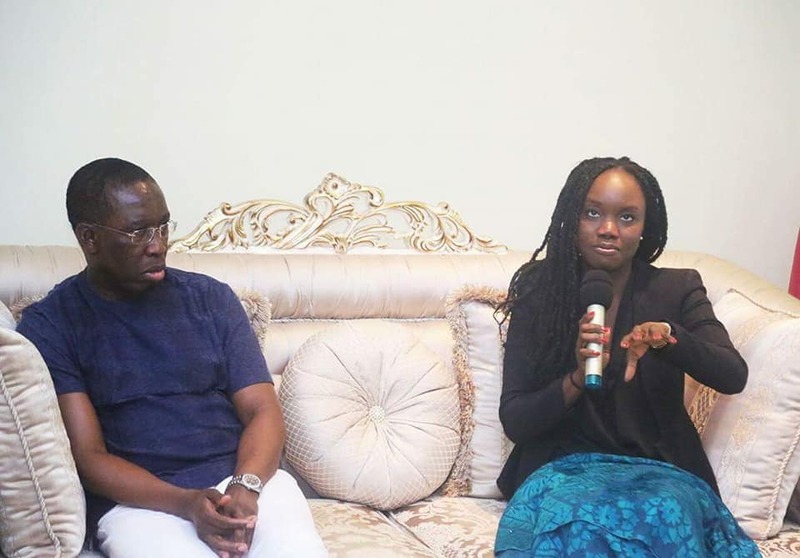 Delta State Governor, Senator Dr Ifeanyi Okowa today (29/07/18) met with a team of young entrepreneurs led by Ms Orode Uduaghan where he harped on the need for beneficiaries of entrepreneurship and empowerment program to be mentored to ensure that desired results are achieved. 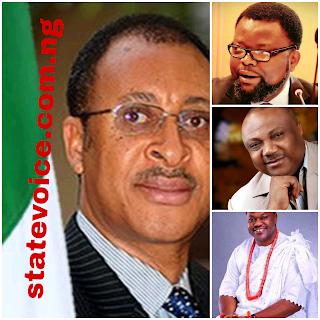 Ms Uduaghan had said the team comprises young entrepreneurs with innovative ideas to train other youths as entrepreneurs. 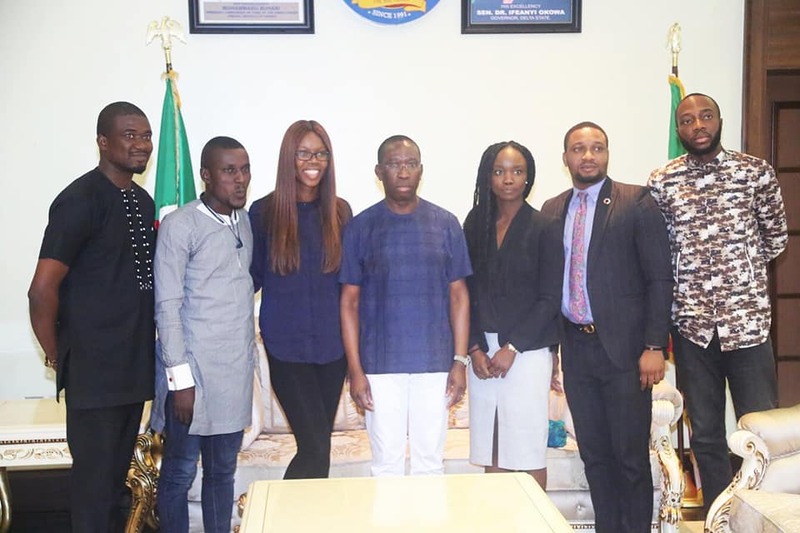 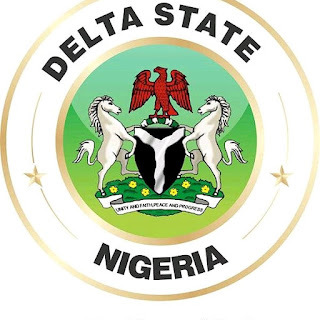 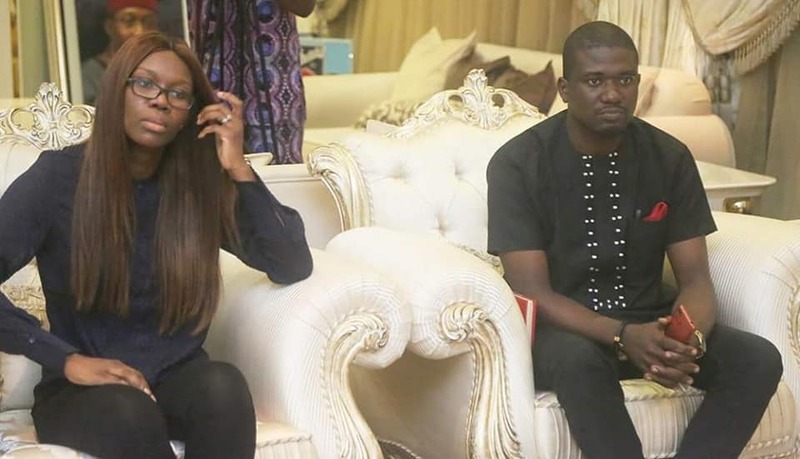 “We are a set of Delta youths who studied abroad with a lot of innovative ideas who want to mentor our peers, create a platform for them to become innovative entrepreneurs,” she said.